They strike again! Two Hour Comedy Hour facebook page timeline cover. Digital illustration using Ai, Ps. 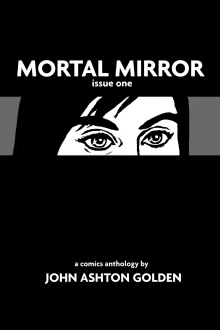 ©2013 Two Hour Comedy Hour, JAG. They strike again! Two Hour Comedy Hour email newsletter banner. Digital illustration using Ai, Ps. 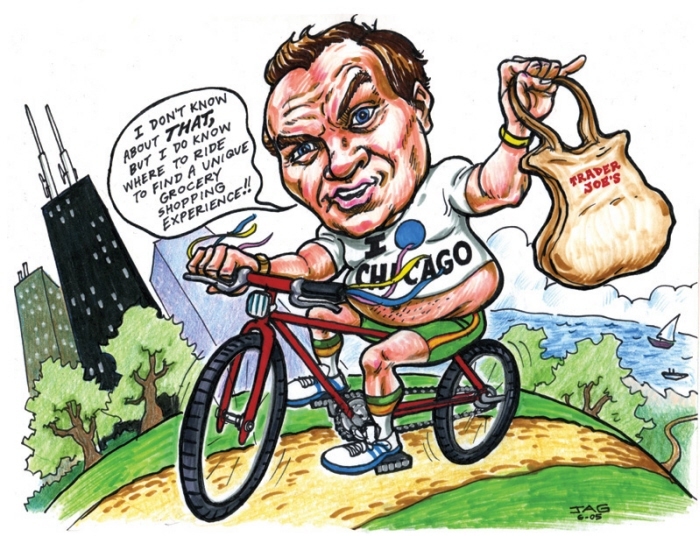 ©2013 Two Hour Comedy Hour, JAG. Two Hour Comedy Hour facebook timeline cover. Digital illustration using Ai, Ps. ©2012 Two Hour Comedy Hour, JAG. 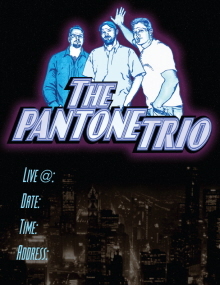 Two Hour Comedy Hour email newsletter banner. Digital illustration using Ai, Ps. ©2012 Two Hour Comedy Hour, JAG. 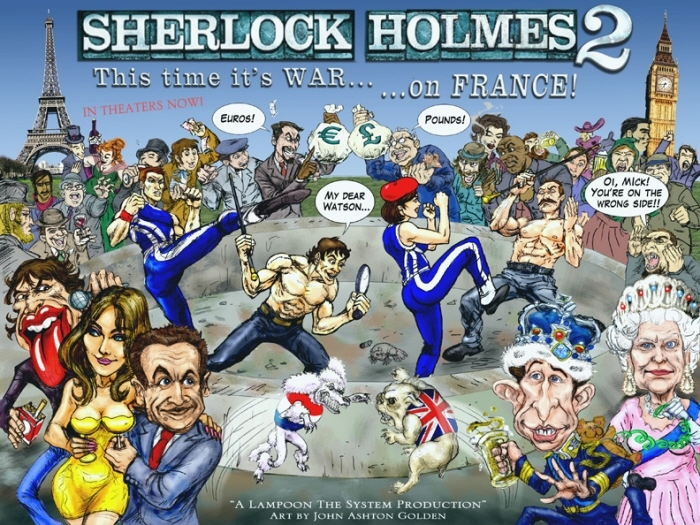 Sherlock Holmes 2 Movie Poster Spoof - A parody of the Sherlock Holmes movie in relation to the French martial art called Savate. 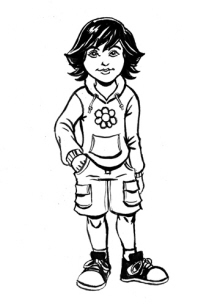 This was a work-for-hire project. Client: www.lampoonthesystem.com. Left to right: Mick Jagger, Carla Bruni, Nicolas Sarkozy, Savate Fighter Guy, Robert Downey Jr. as Sherlock Holmes, Savate Fighter Girl, Jude Law as Dr. James Watson, Prince Charles, Queen Elizabeth, various anonymous background characters. 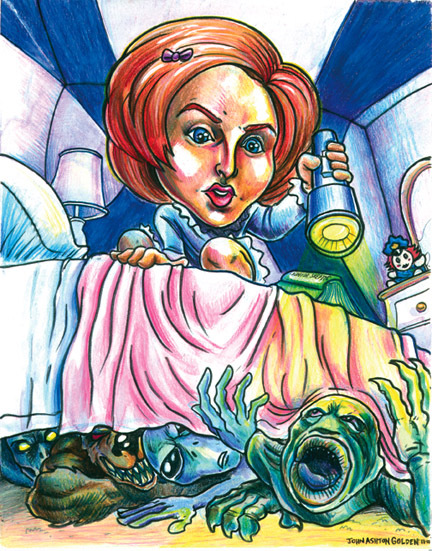 Pencil drawing composited and colored with text in Photoshop. 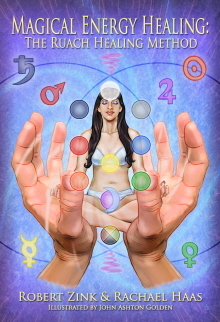 ©2010, 2011 Lampoon the System, JAG. 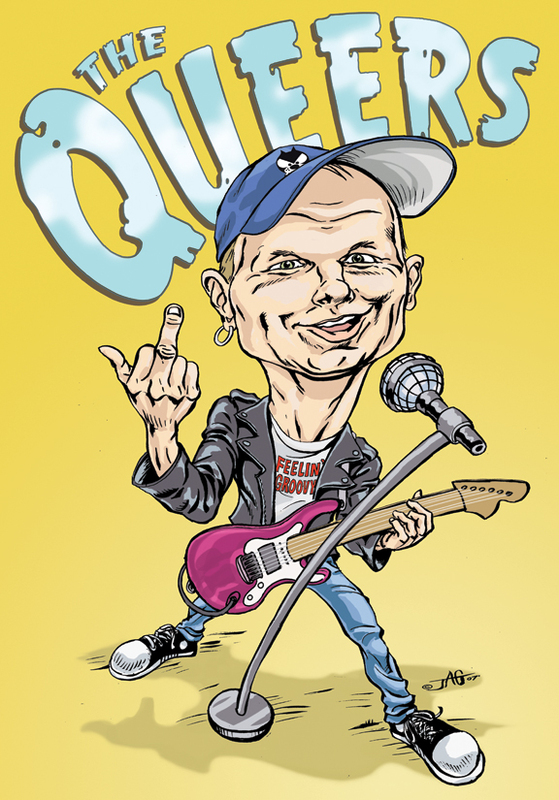 Joe Queer caricature - T-shirt design proposal of Joe Queer, lead singer of The Queers, New Hampshire pop punk band. Pencil, ink, digital color/type. 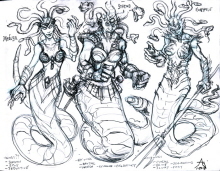 ©2007 JAG. 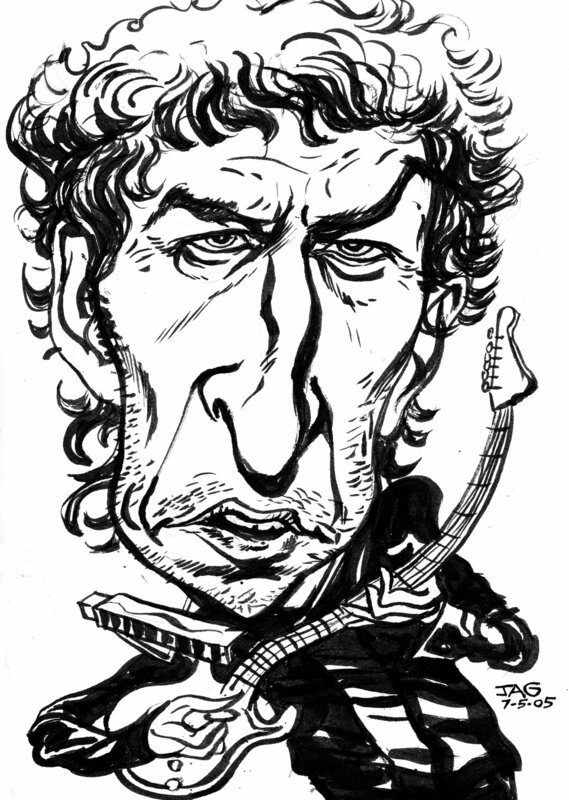 Bob Dylan caricature - Caricature of Bob Dylan. Ink. ©2005 JAG. 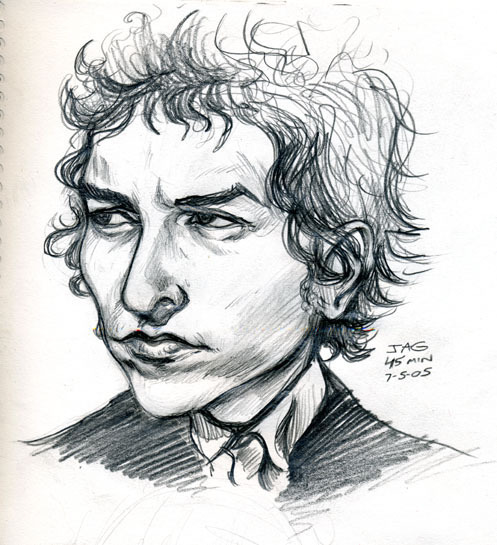 Bob Dylan portrait - Pencil study. ©2005 JAG. 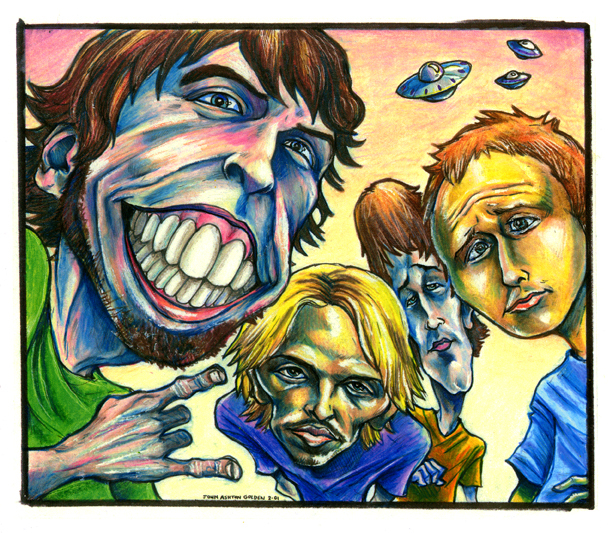 Foo Fighters caricature - Foo Fighters 2001. Dave Grohl, Taylor Hawkins, Chris Shiflett, Nate Mendel. 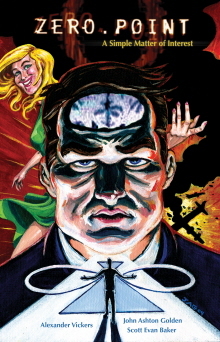 Ink, colored pencil. ©2001 JAG. 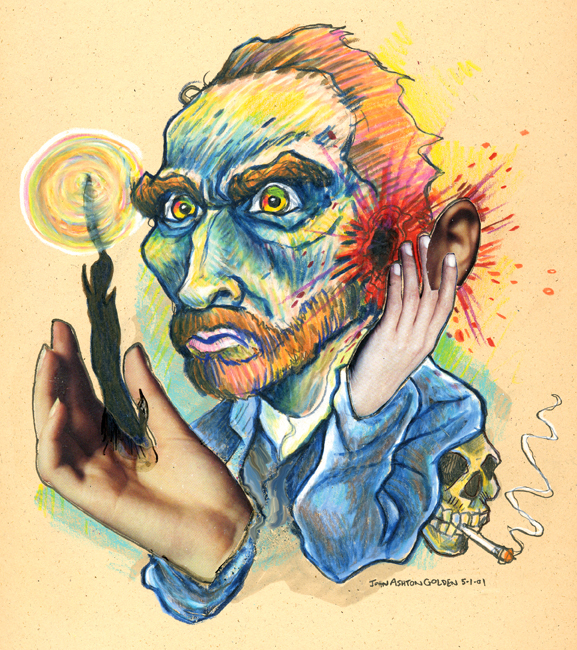 Vincent Van Gogh caricature - Vincent Van Gogh caricature created for fun. Colored pencil, collage, on toned paper. ©2001, 2011 JAG. 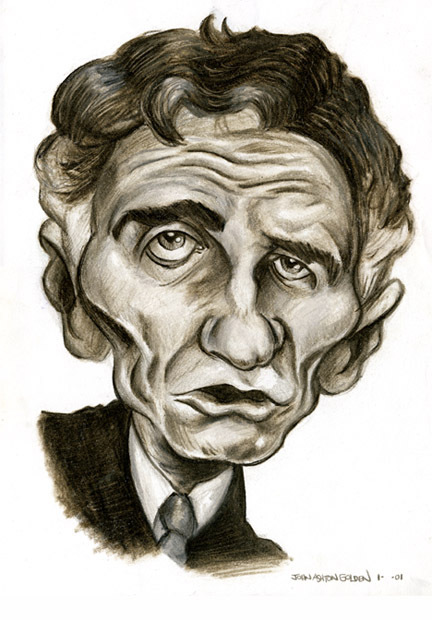 Ralph Nader caricature - Ralph Nader caricature. Colored pencil. ©2001 JAG. 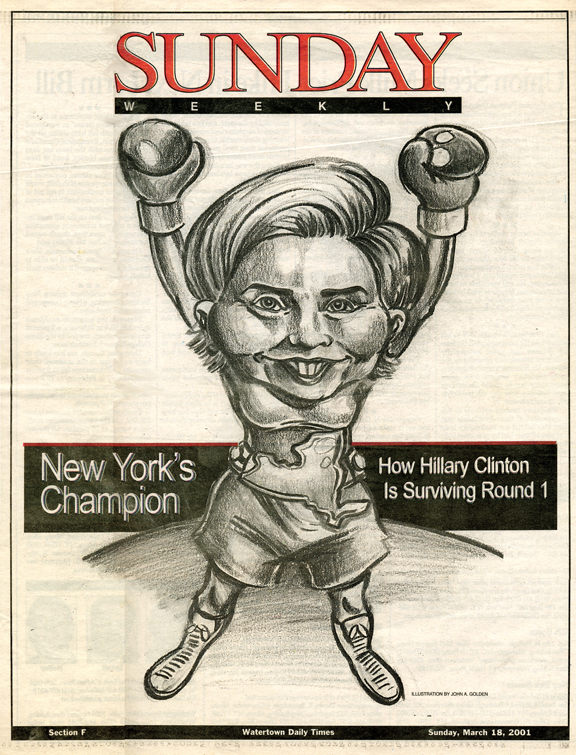 Hillary Clinton caricature - Hillary Clinton caricature when she won the New York State Senatorial race; Watertown Daily Times (NY). Colored pencil. ©2001 JAG, Watertown Daily Times. 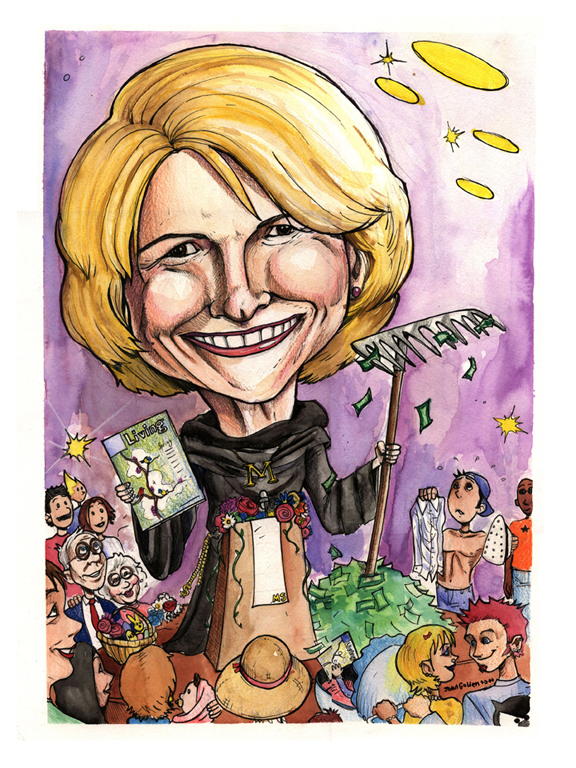 Martha Stewart caricature - "The Gospel According to Martha". 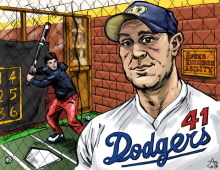 Editorial illustration for the Watertown Daily Times (NY). Ink, colored pencil, watercolor. ©2000 JAG. 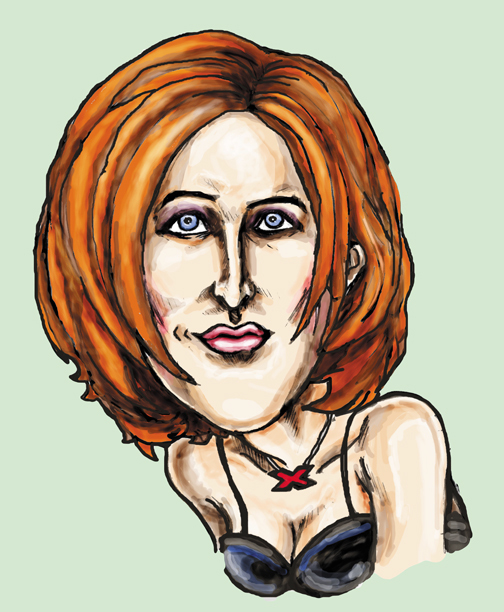 Gillian Anderson caricature - Gillian Anderson (Dana Scully from The X-Files) as a child; conceptual piece. Ink, colored pencil. ©2000 JAG. 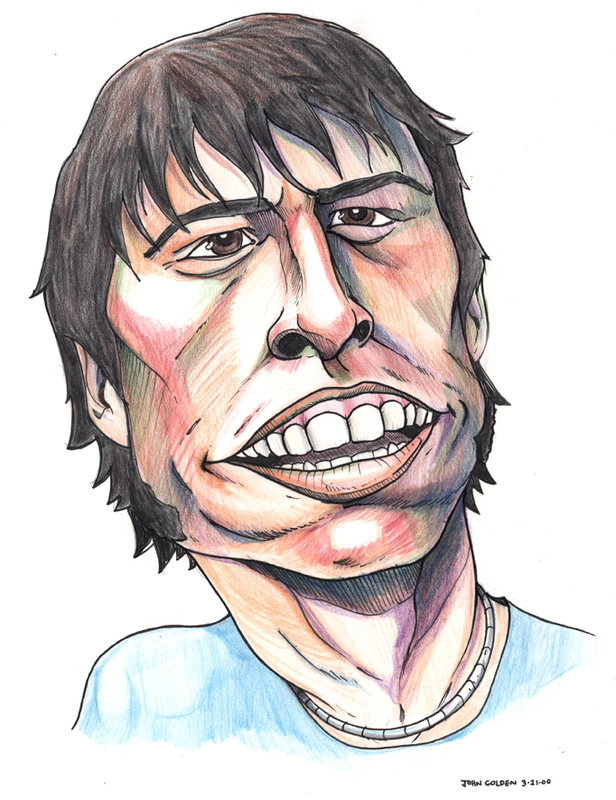 Dave Grohl caricature - Dave Grohl from Foo Fighters caricature. 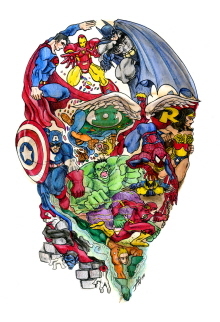 Ink, colored pencil. Â©2000, 2011 JAG. 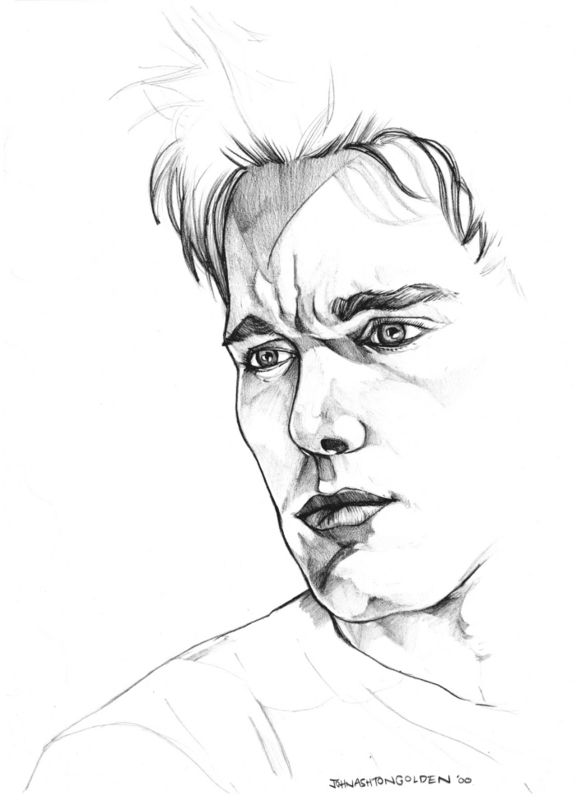 Ethan Hawke portrait - Ethan Hawke pencil portrait. Â©2000 JAG. 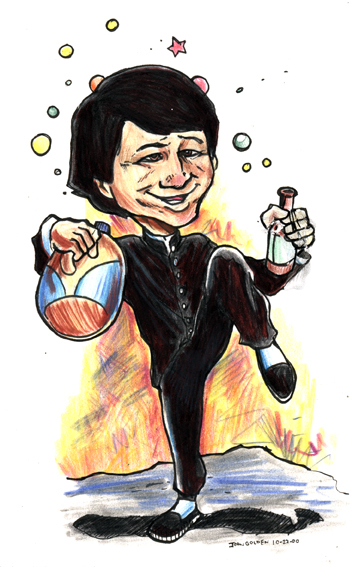 Jackie Chan caricature - Caricature of Jackie Chan for review of his movie "Drunken Master". 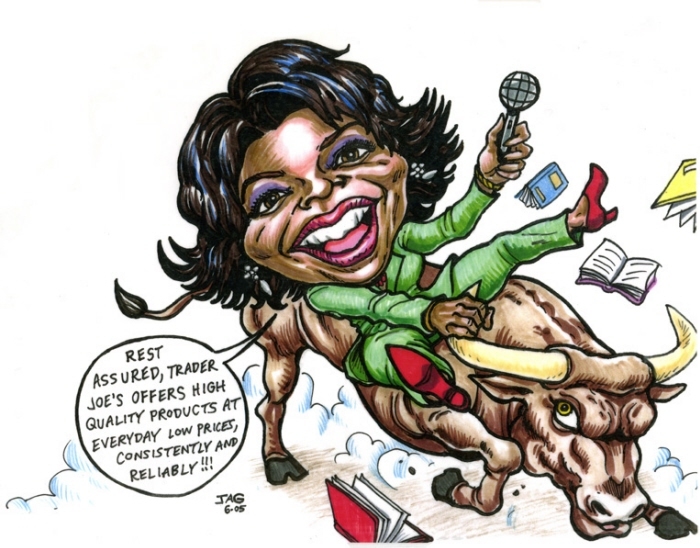 Client: RIT Reporter Magazine. Ink, colored pencil. ©2000, 2011 JAG. 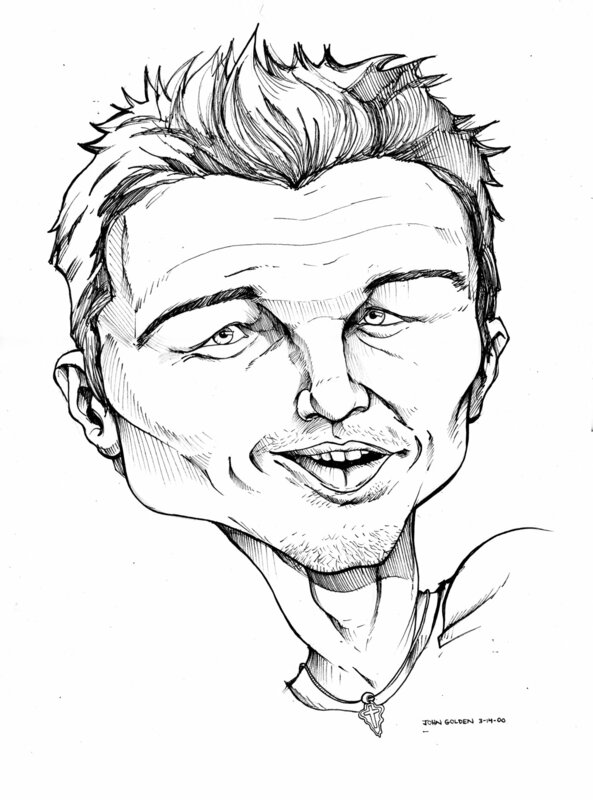 Leonardo DiCaprio caricature - Leonardo DiCaprio caricature. Ink. ©2000, 2012 JAG. 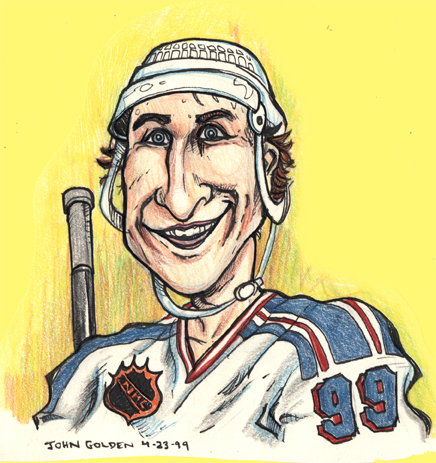 Wayne Gretsky caricature - Wayne Gretsky caricature; editorial spot illustration. 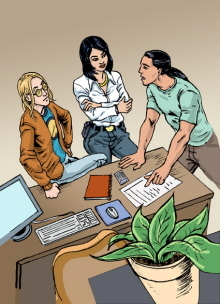 Client: RIT Reporter Magazine. Ink, colored pencil. ©1999, 2011 JAG. 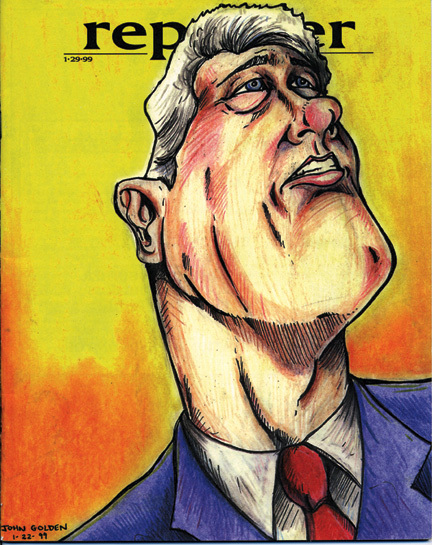 Bill Clinton caricature - Bill Clinton caricature; Editorial cover illustration for RIT Reporter Magazine. 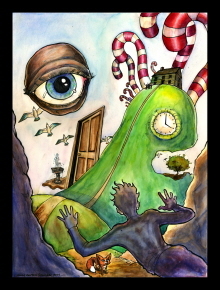 Ink, colored pencil, pastel. ©1999 JAG.